I’ve gotta be real with you: I love shopping, but I don’t even know that I love shopping. I just love surprises. My short-term memory is pretty crappy, so I usually forget what I’ve ordered once I’ve clicked “confirm.” Anyway, getting new clothing delivered to me — or picking it out in-store — is always exciting. 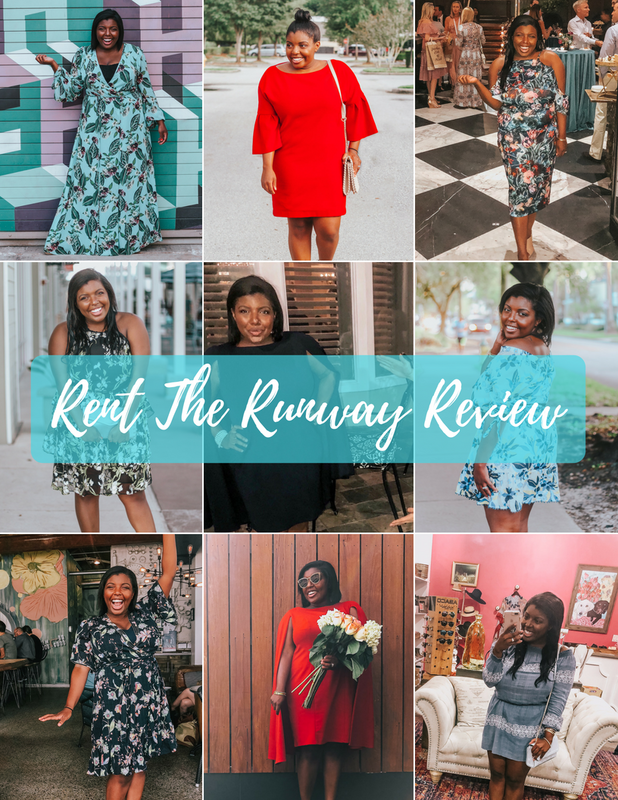 When I launched my blog, I was seriously stressing about how I was going to create content when I didn’t have a ton of clothing — which is why I prepared this Rent the Runway unlimited review. As tempting as it is to blow a ton of money at the mall, it wasn’t feasible at the time. Enter Rent the Runway Unlimited. I had unexpected money from a freelance project and knew it was the time to try a service I’d been curious about for a long time. 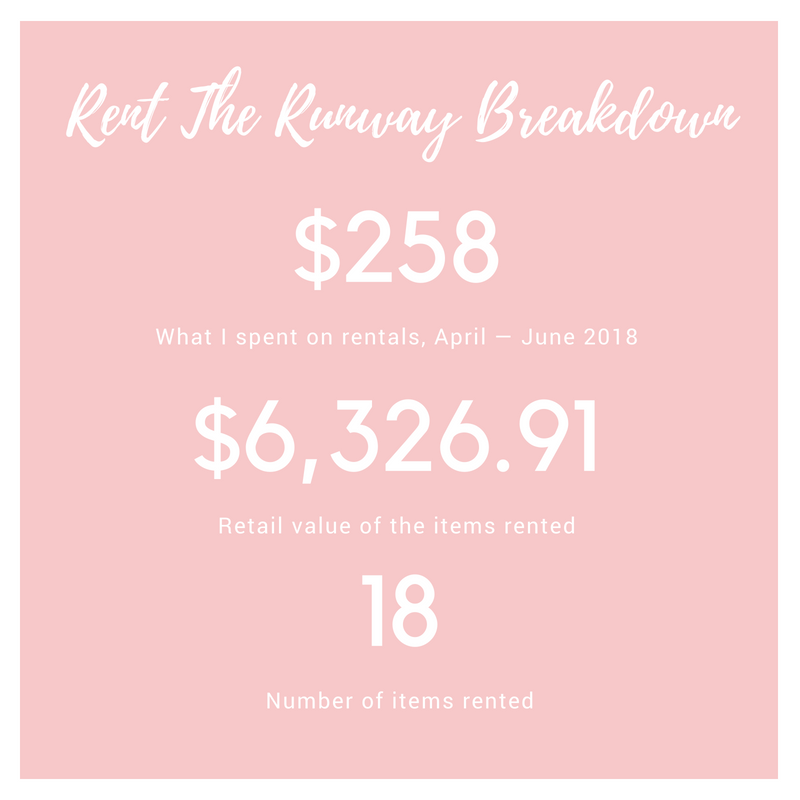 What is Rent the Runway Unlimited? The premise is inviting: For $159 a month, you can rent unlimited clothing and accessories from the company’s website. (The first month is $99.) It sounds like a pretty sweet deal, but is it worth the money? First, let’s start with some numbers. At first glance, this looks like an obvious steal. $258 for more than $6,000 worth of items?! It’s a no-brainer! But once you think it through, you realize that I didn’t actually *save* that much money because I wouldn’t have been purchasing the items I rented at retail price. For example, one of my favorite dresses from my membership was one I wore it to a friend’s wedding and felt like a million bucks in. But it sells for $750, and there’s no way I would’ve ever bought it. The more accurate question to ask: Would I have spent $258 on clothing over the 60 days I had the membership? To be honest, I probably would’ve spent close to that. On the other hand, I got to wear brands I usually can’t afford, like Marchesa Notte and Nicholas, which was so fun. 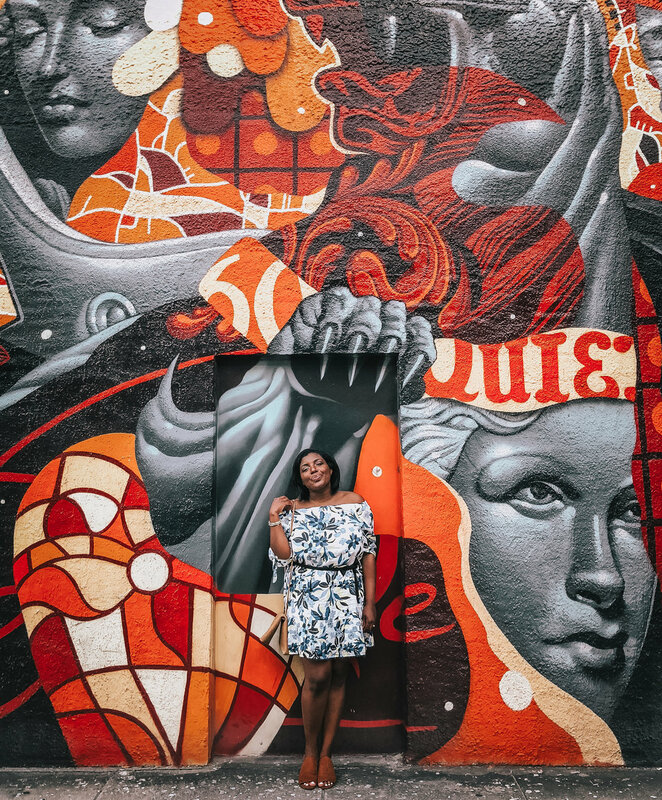 If you love playing dress-up, this is definitely worth a try, especially because $99 is essentially what you’d spend on an outfit or two for an event. The biggest downside to the program, in my opinion, is that it’s not really unlimited. You order four items at a time, and you have to ship at least one back before you can order another one. 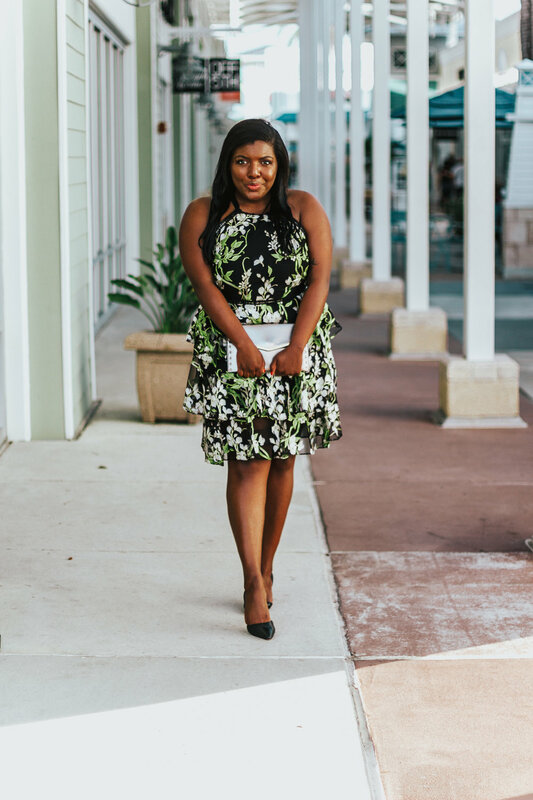 If you live near a Rent the Runway retail store, it’s much easier to return, but it took a while for me to get my stuff back to RTR headquarters (especially because I don’t live next door to a UPS store). Say I ordered four items that arrive on a Friday and return them all the following Tuesday. You can’t select new items until RTR receives your old items, so that means I’d be able to choose on a Thursday and they’d arrive on a Saturday. 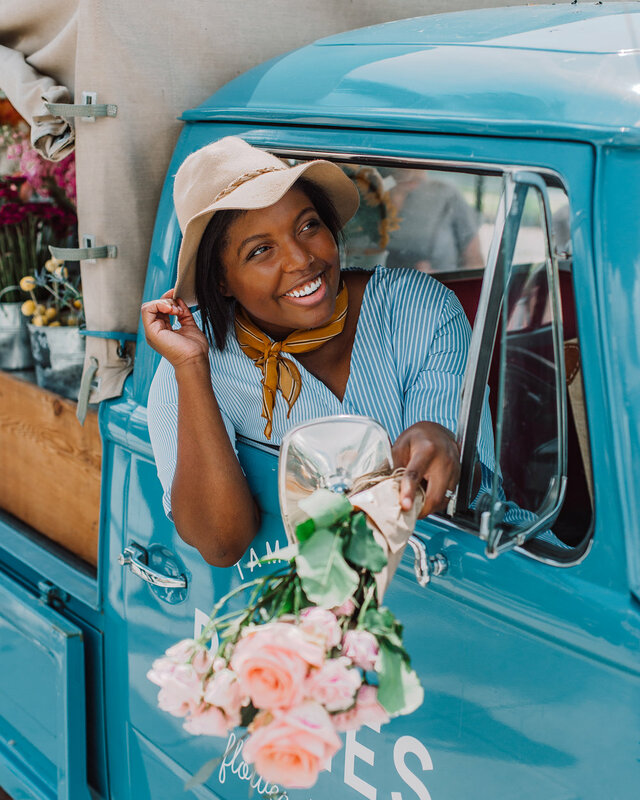 So over an eight-day period, I’d receive a total of eight items, and that’s only if I was diligent about returning everything the minute I was done with it. The other downside is that things are guaranteed to not fit. Some of the items I ordered were laughable on me, which is a reminder to always read reviews! Once I started paying attention to sizing advice from other people, I was more picky about what I ordered. I loved my two months with the program but didn’t think it was financially feasible to renew my membership. If I ever work in a business environment again and have to dress up every day, I may reconsider it! 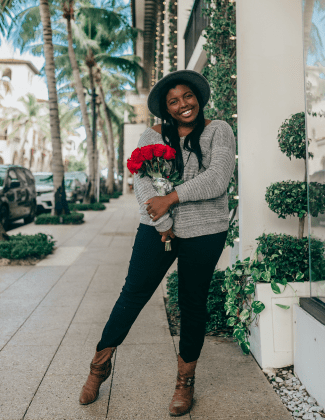 If you spend too much money shopping, definitely give this a try, and if you’re a blogger who wants to mix up your wardrobe, you can view it as an investment. I think the initial cost is a lot more feasible for most people than $159 a month, so if nothing else, you’ll have a fashionable 30 days!